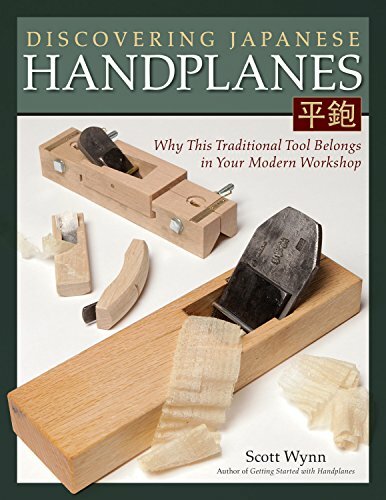 Fast, efficient, and effective, Japanese handplanes are attracting increasing notice among Western cabinetmakers, carpenters, and woodworkers. These tools are meant to be used, used hard, and produce rapid, excellent results. Author and woodworking instructor Scott Wynn shows you how to choose, set up, maintain, and use these versatile tools to achieve stunning results. Japanese blades are arguably the best in the world, and Scott shares his methods for keeping those blades sharp. Japanese-style planes are also quick to build, and Scott shows how to make your own custom plane in a special section. Discover why this traditional tool has a home in your modern workshop, with step-by-step instructions, full-color photos, detailed illustrations, and clear diagrams.